Becoming a father is an out of this world kind of feeling. 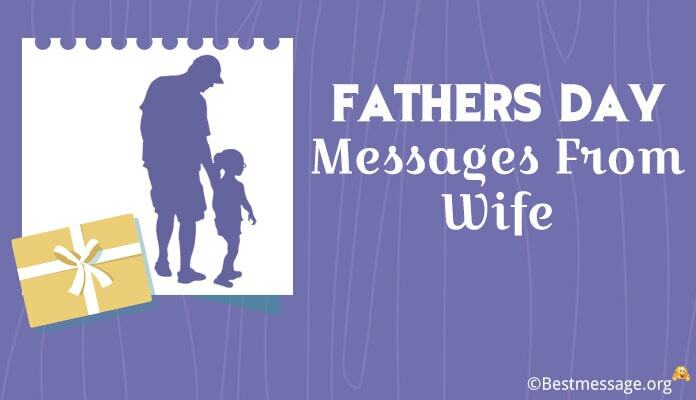 Make first time dads feel special by surprising them with a beautiful Happy Father’s Day message. 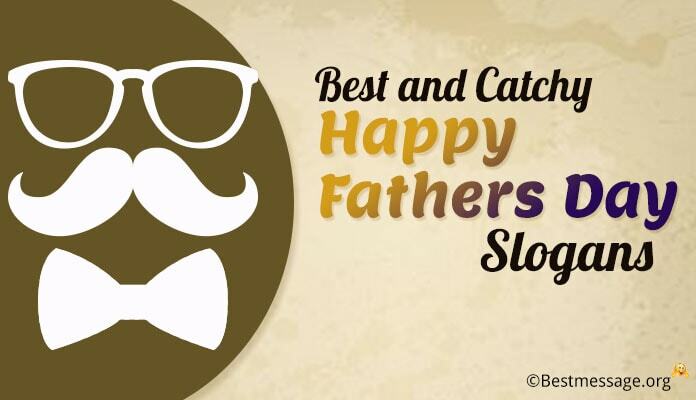 Third Saturday of June is celebrated as Father’s Day and in 2016, it will fall on 19th June. 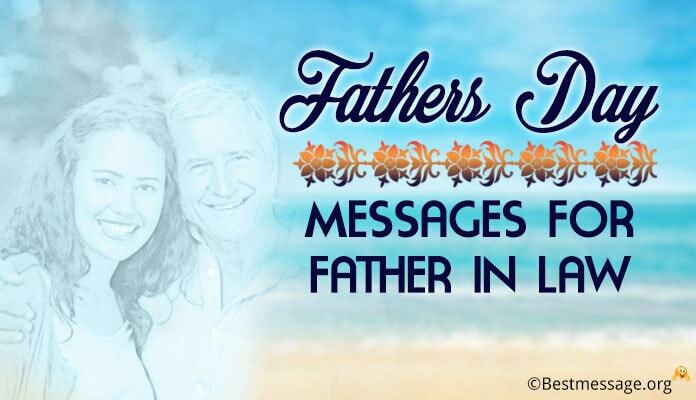 Use this day dedicated to fatherhood to send warm wishes to a new papa. 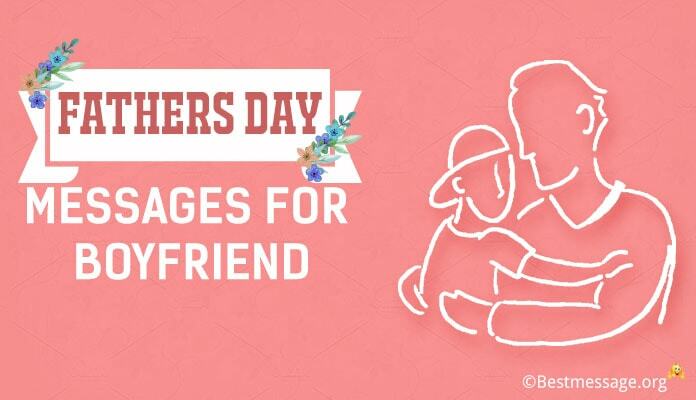 Given below is an amazing collection of lovely Happy Father’s Day 2016 sample text messages. 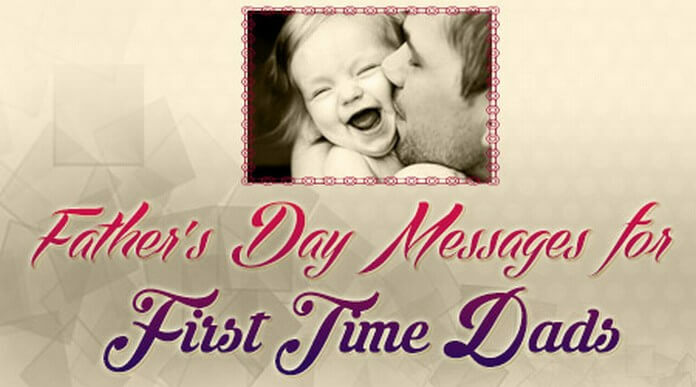 Use these cute and heartfelt quotes to wish the first time daddy. 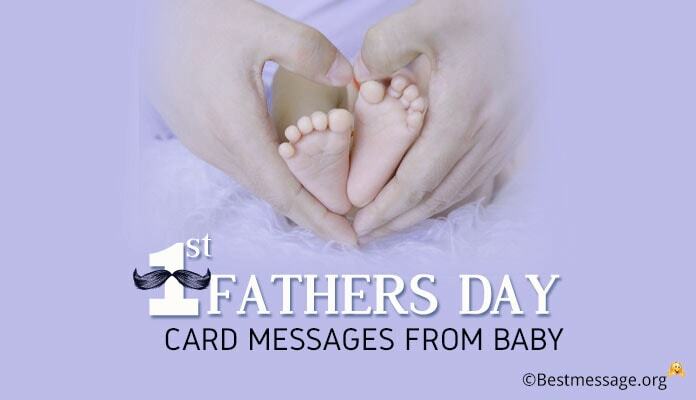 Express your love to new papa with these adorable Father’s Day messages. 1). 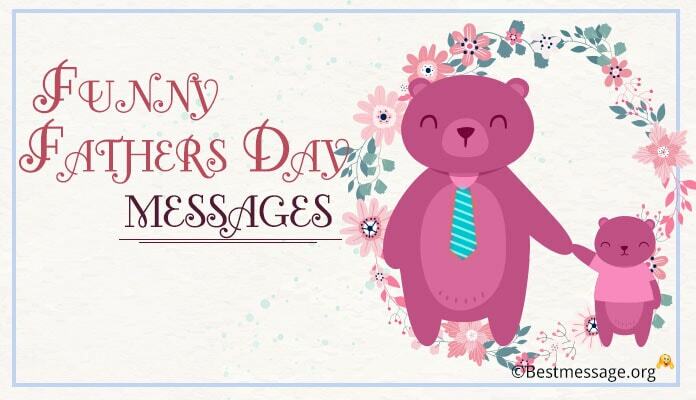 Dearest dad, I know you are surprised seeing my message but I just wanted to tell you for showering me with so much of love and care. Wishing you Happy Father’s Day papa J. 2). I may not talk or type but I can always express my feelings to my daddy who means the world to me. Papa, I love you the most and I know that you love me the most too. Happy Father’s Day. 3). Dear papa, I want to tell you that I will always love you with all my heart and soul because you are my first friend and my first teacher. Wishing you a wonderful Happy Father’s Day daddy. 4). Though you are just one year old as a father but I am so proud to say that you are the best dad ever and our children are blessed to have a father like you. Happy Father’s Day to you!! 5). No one is as caring and as loving as you. In this short span, you have done the best for our child and I am sure you would never compromise. Warm wishes to you on Father’s Day my love. 6). Whenever I look at our child, I feel so happy as he is your reflection and I am sure he will grow into a wonderful man like you. You are the best daddy and a wonderful husband. Happy Father’s Day.